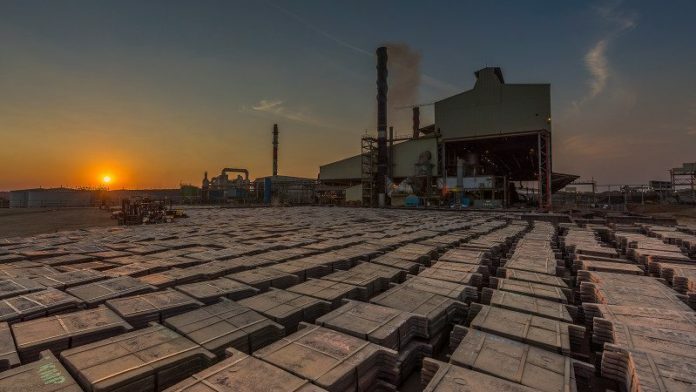 FIRST Quantum Minerals is to end plans to layoff 2,500 workers in Zambia due to higher tax plans in favour of continuing discussions with the government, said Reuters which cited an announcement by the Canadian miner. “First Quantum will not now proceed with the planned lay-off of any Zambians involved in its production activities,” the company said in a statement, adding that it may reduce its workforce involved in capital projects. “Furthermore, First Quantum commits to strive to maintain its production where operational constraints allow,” it said. The layoffs had been expected to affect 1,250 employees at the Kansanshi mine in Solwezi and 1,250 at the Sentinel mine at Kalumbila. The planned legislation has drawn sharp criticism from companies operating in the country as well as Zambia’s Chamber of Mines.